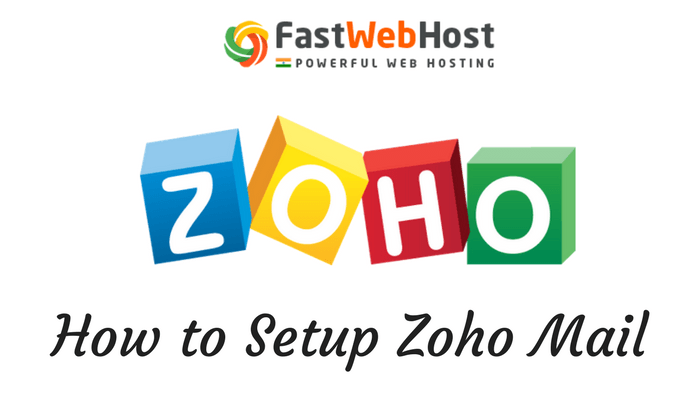 Category Archives for "Email Guides"
How to Setup Zoho Mail with cPanel Web Hosting? 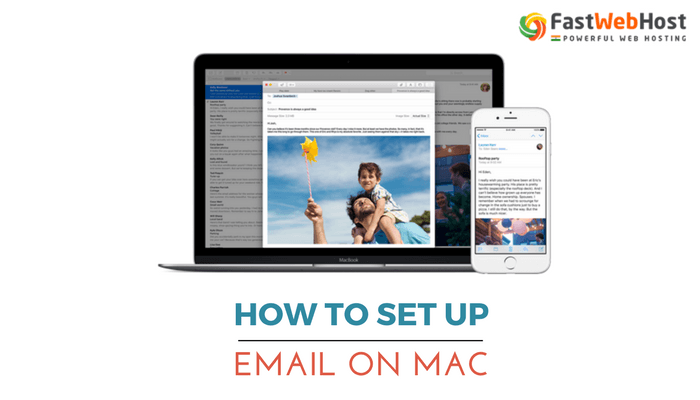 How to Create Email Account in Mac Mail? 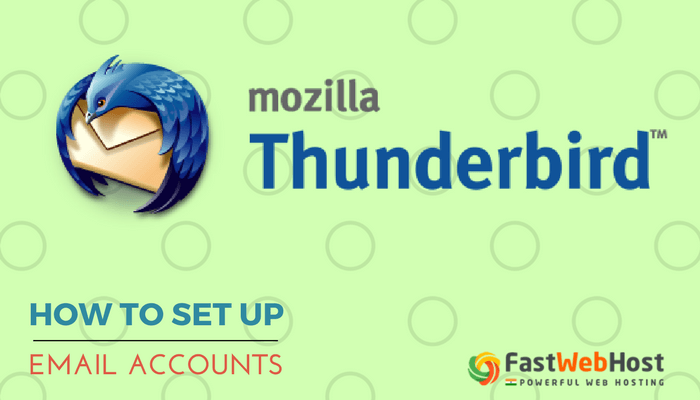 How to Set Up Mozilla Thunderbird Email? 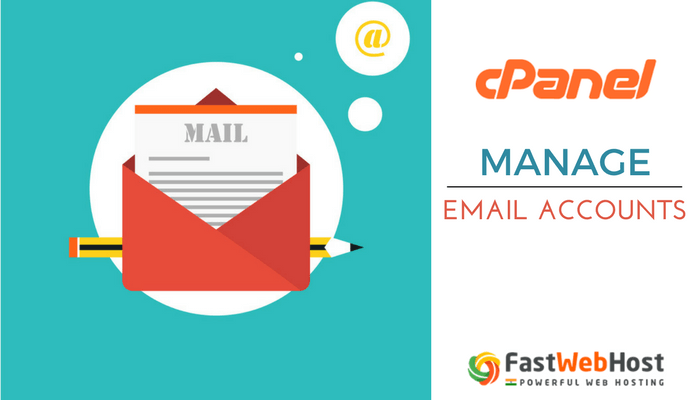 How to Manage Email Accounts in cPanel?